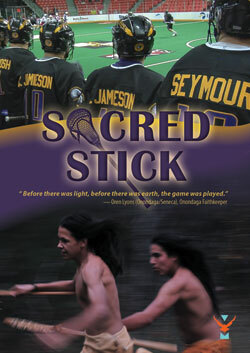 Sacred Stick examines the historical, cultural, and spiritual aspects of lacrosse. 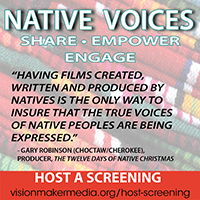 From the ancient Maya to the world famous Iroquois Nationals team, this program explores a uniquely Indigenous sport that, like Native peoples themselves, adapted and endured within the dominant culture. As lacrosse surges in popularity, it has now become the fastest growing sport in North America. 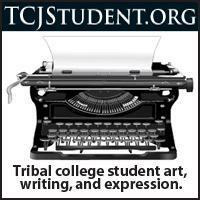 But for Native peoples, it has always been and continues to be much more than a game.